Like many people crawling around the Wasatch, Dane came into being on the east coast. But the mountains [hills] of Pennsylvania were not enough to satisfy his powder filled dreams. Since then, he has been putting his engineering background to good use by studying and skiing the best powder in New Zealand, Montana and now Utah. 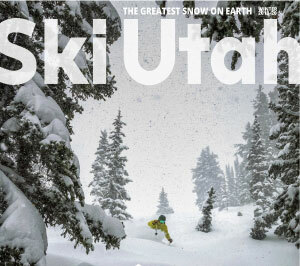 As it turns out, all the stories of Utah’s lightweight, dry snow are true! Whether it be hot lapping runs in Little Cottonwood or testing the waterproofing capabilities of skiing in jeans, you can be sure to find Dane out riding and trying to make the most of everything Utah’s mountains have to offer.